There are no initial investments to build a Google Site - The designer doesn't have to purchase any software, have taken any classes, or even provide hosting. The customer is able to buy at cost your time and effort. You can undercut the competition! Custom sites can cost $400+, you can do better than that. Visit the Links Page for a bunch of free resources like GIMP, Dafont.com, and Stock Exchange. The customer is not out of the loop, they can participate in uploading and creating content. Since you are using a very user-friendly medium, the customer can learn to get involved instead of always paying or bothering the webmaster. Share you site to the customer as a collaborator, if they want. 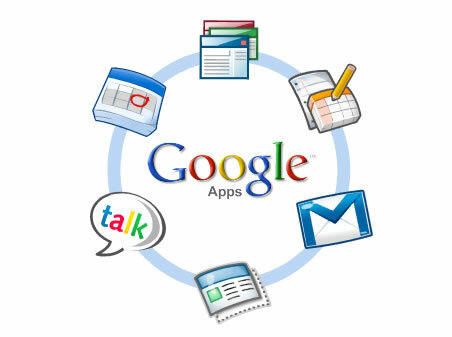 Promote the Google Apps package deal. If you design using Google Sites no doubt you have experience with the other Google Apps Small Businesses can use like Google Calendar, Gmail, etc. If you sell them the package deal you are on your way to becoming a Google Apps Authorized Reseller. You have an impressive cloud package to present. Google Sites is good for SEO. You are basically using an all HTML platform, and though you might not be able to implement slick Flash elements, Google can efficiently index your website. You can provide quick turnaround. If you are a Google Sites expert, or even a novice, you can create a draft of a website in like 8 solid hours. Unlike web design companies that take weeks or months to produce, you can be very timely. I hope this helps any web designers that want to sell their creative work using Google Sites. Don't forget to act professional because no client wants a wonky webmaster. I was looking to find all these stuffs. Thanks these are all very helpful to me, as I am using google sites platform to run my site.